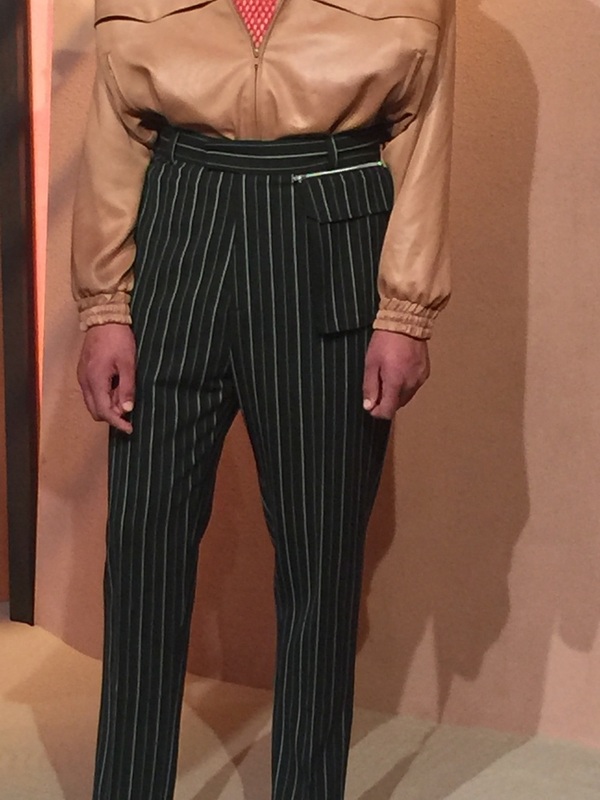 It all started with the large trouser pockets at CMMNSWDN’s 'Market Rodeo' presentation,and the ubiquitous presence of pockets was then evident on various catwalks and at many presentations throughout London Collection: Men. Pockets seem to be appearing to me loudly in varying shapes and locations. 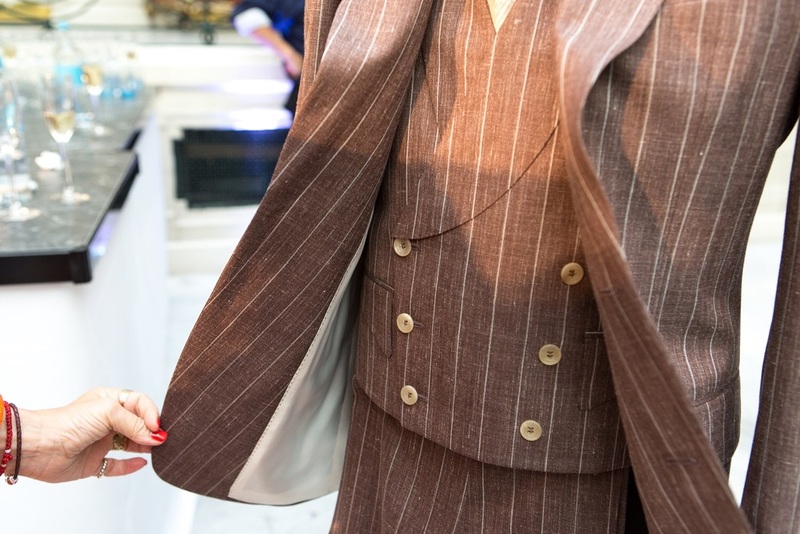 At the Waldorf Astoria hotel I saw them hiding snugly on a beautiful striped matching waistcoat under a Chester Barrie three-piece-suit, and at E Tautz, I spotted some large stitched pockets onnatural denim work shorts. 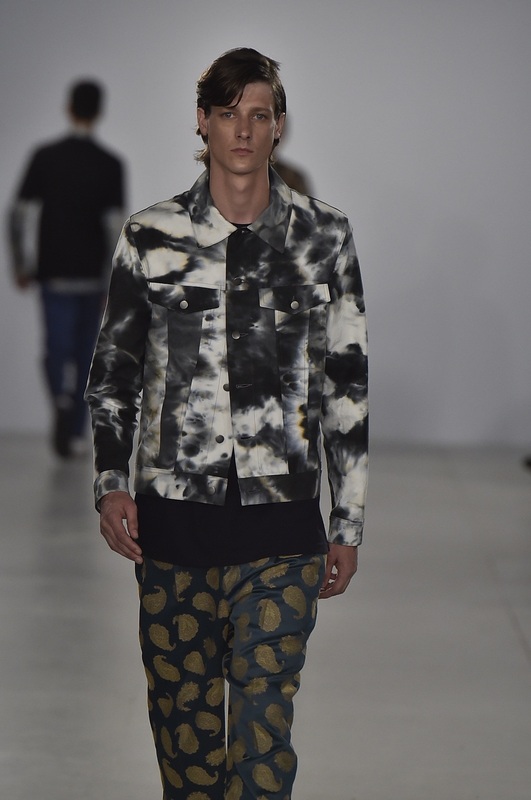 On Casely Hayford’s jackets, the large pockets were virtually camouflaged within '70's Rock inspired tie dye graphics of the Apex Twin collection. 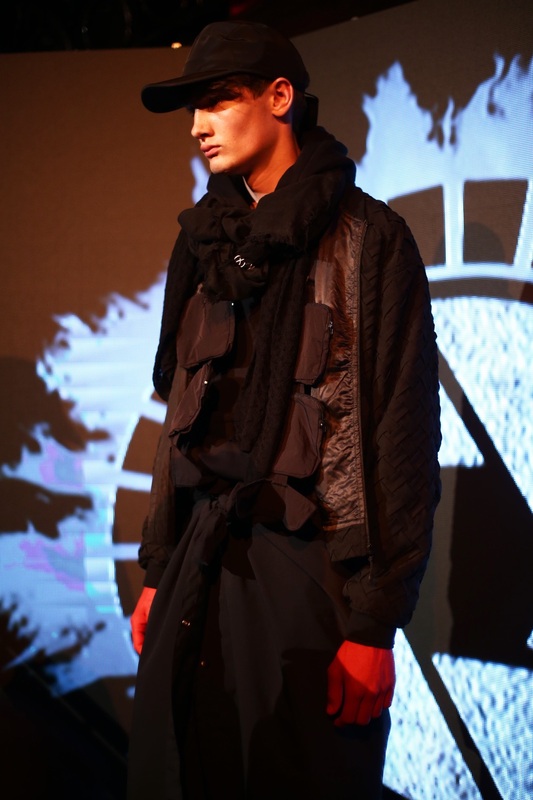 Boy London’s new label Boy by Boy, had a jacket with RF blocking pockets as part of their SS17 collection which was inspired by the themeof protecting your privacy. 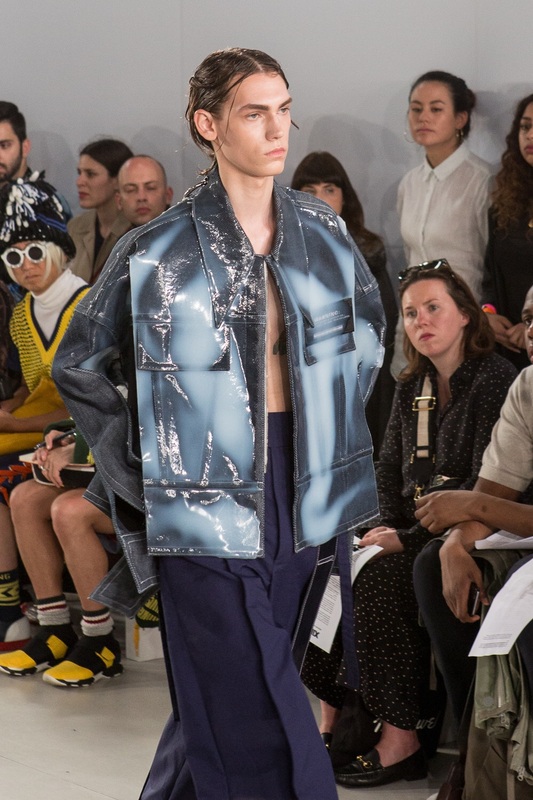 It was Ximon Lee’s SS17 collection called Hard Presented by GQ China that showcased the most imaginative use of pockets using latex coating. 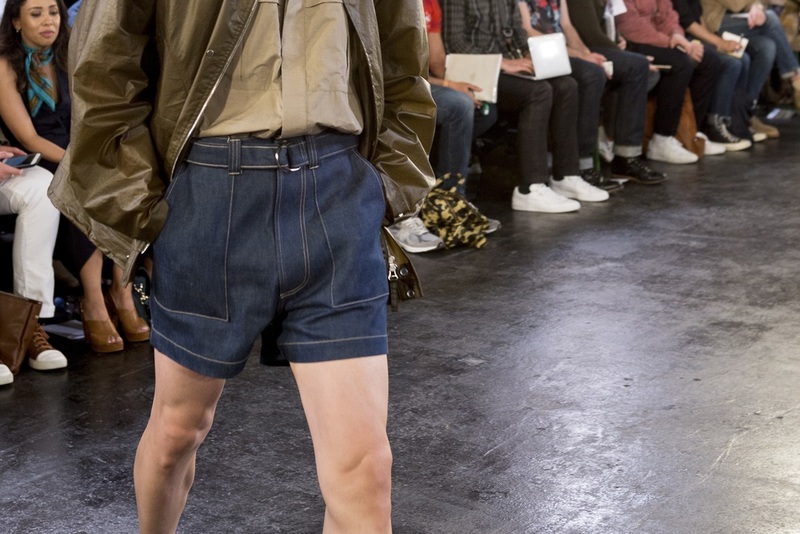 Having said that the 'pouch purse style pocket'on KTZ designer Marjan Pejoski’s shorts and trousers were also highly novel and unique. They mimicked dark holes in a celestial map – fantastic !